It’s only been two months since The Flash Season 1 came to a cataclysmic close, but it certainly feels like it’s been way longer. (Maybe that’s a relativity-based repercussion of Barry flipping back and forth on the time spectrum.) We’re waiting as patiently as possible to see where Flash and his S.T.A.R. Labs team go later this year, and who they’ll be putting out of commission – because the good guys always win. Rather than just sitting around twiddling our thumbs at 4/5th the speed of light, we’re putting together everything we know about the upcoming Season 2. 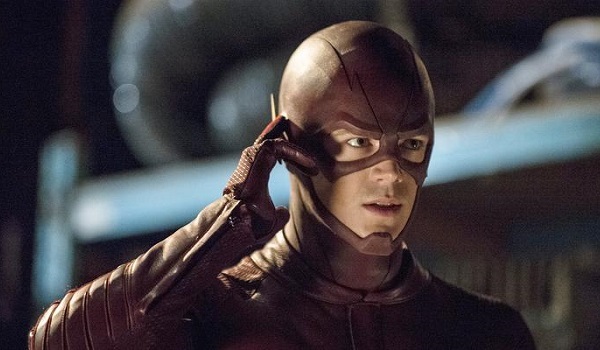 When Will The Flash Season 2 Premiere? Fans of the Scarlet Speedster and his non-stop personal drama can tune into the Season 2 premiere this fall when it airs on The CW on Tuesday, October 6, at 8:00 p.m. ET. Just in time for Mad Hatter Day. But wait, that’s going to be a Gotham villain! 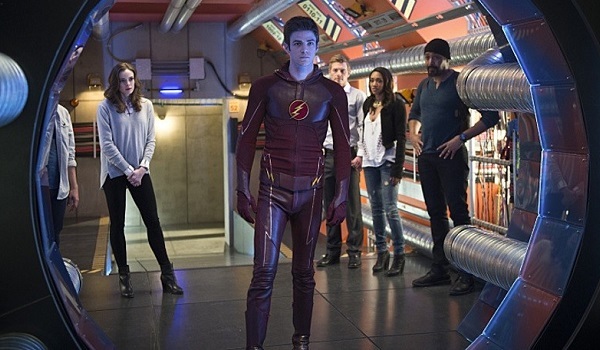 What Have We Seen From The Flash Season 2? It’s still relatively early, so The CW is keeping new footage and imagery close to their lightning bolt-decorated chests. But the network did release an official image of Flash’s new suit, which they had on display at this year’s Comic-Con in San Diego. Check it out, in all of its altered-decal glory. Here’s hoping we get some more extensive visual peeks in the near future. Or the past. However they want to play it. What New Characters Can We Expect In Season 2? The Flash is really opening things up in Season 2, and they’re bringing in a slew of new characters to drive the drama forward, although not all of them have been revealed just yet. 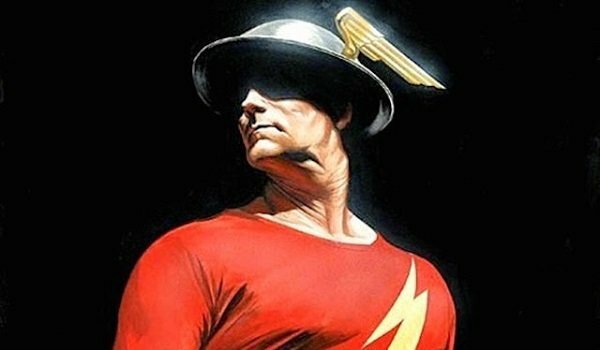 On the good guy front, we’re going to see a (presumably glorious) live-action version of other-Flash Jay Garrick for at least one arc, and he’ll be played by Teddy Sears. That other other-Flash Wally West is also going to appear in Season 2. Since Eddie is dead, Joe will be needing a new partner, and that’s where Shantel VanSanten will come in, as she’ll play comic character Patty Spivot, who will balance her cop partner duties with a love interest angle for Barry. We may also get to see Cisco taking steps to become the character Vibe, but everyone’s pretty cagey about info on that. As far as the bad guys go, we’re getting Zoom as the big bad of Season 2, though he hasn’t been cast yet. We’ll get to see the always amazing Michael Ironside taking on the role of Lewis Snart, the father of Captain Cold and Lisa “Golden Glider” Snart, the latter of whom may also return for Season 2. Adam Copeland, better known to wrestling fans as Edge, has been cast as Atom Smasher, a hero in the comics who’ll be doing more nefarious things in the TV show. What Characters Will Be Returning For Season 2? Obviously Grant Gustin will be back as Barry Allen, though the real question is how many Barry Allens we’re going to be seeing in Season 2, and what his new power will be. The non-villainous S.T.A.R. 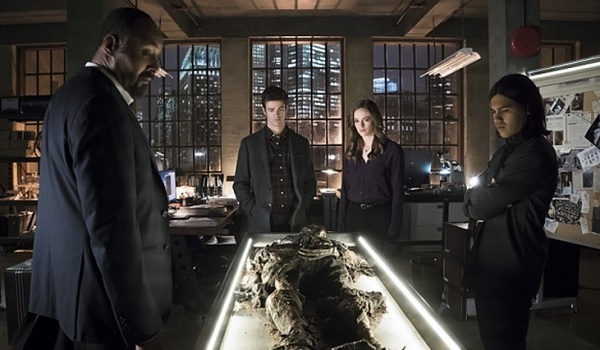 Labs team members, including Danielle Panabaker’s Caitlin Snow and Carlos Valdes’ Cisco Ramon, will be back, as well as Jesse L. Martin’s Detective Joe West and his daughter Iris, as played by Candice Patton. We’ll also get to see more of Victor Garber’s Martin Stein and Robbie Amell’s Ronnie Raymond, both of whom combine to bring forth Firestorm; expect some huge changes in that storyline as we get closer to Legends of Tomorrow, which will air during the midseason break. Barry will be having more conversations with his father Henry, as John Wesley Shipp will also be back, and we’re definitely getting more crossover episodes, so Oliver “I Don’t Go By Arrow Anymore” Queen and Team Arrow will also pop in occasionally. Those were the good guys. On the villain front, we know we’re going to get more of Wentworth Miller and Dominic Purcell as Leonard “Captain Cold” Snart and Mick “Heat Wave” Rory, respectively. As well, we’ll be getting more Gorilla Grodd and his destructively hairy antagonism. And a few more Season 1 villains will probably show up to wreak more havoc in new ways. Where Did The Flash Season 1 Leave Things? In a word: chaos! The Season 1 finale was all over the place, especially when it came to the concept of time. Because of super-science, Barry was finally given a chance to head back to the past to save his mother from being killed by Reverse-Flash, but in a legitimately depressing scene, a future version of Barry warns against saving her, as it would presumably alter the future a little too much for everyone’s comfort. So he decides against it and we’re back to square one on that front, only Barry will no longer feel the need to try and save her. Dr. Wells/Eobard Thawne ended up getting double-screwed by Barry’s decision, as he wasn’t able to pass through a wormhole to get back to his own timeline in the future. 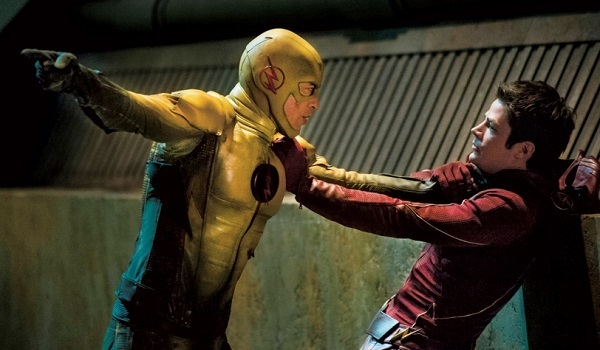 Enraged that he’s stuck in everyone else’s present, Wells goes into Reverse-Flash mode and battles Flash; but before he can do any real damage, Eddie Thawne surprisingly decided to take matters into his own hands and shot himself, which caused Wells to turn back into Thawne and seemingly be erased from existence. (Which would also change other things, but doesn’t.) Wells is still around, though, since multiverses and branching timelines are coming to Season 2. Eddie’s death should complicate things between possibly future spouses Iris and Barry, but we’ll have to see how that goes. 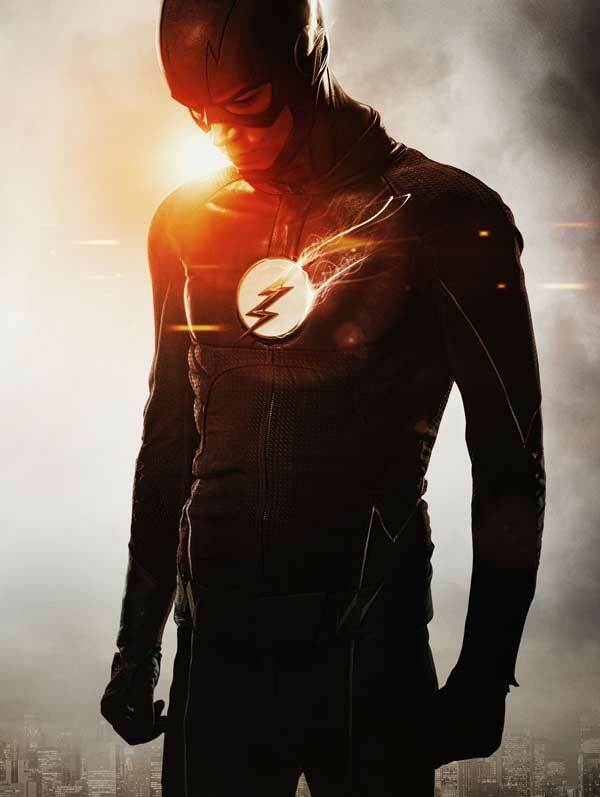 The finale ended on a huge black hole opening above Central City and sucking everything up, and Barry takes it upon himself to make his way into the black hole, where he tries to use his speed to stop it from destroying everything. Though frustrating, it was admittedly a brilliant way to close out the season, and makes the opening seconds of Season 2 seem all the more important. Where Can I Catch Up On Season 1? Unfortunately, there is nowhere to currently (legally) watch all of The Flash Season 1. Both The CW’s website and Hulu only have a limited number of episodes from the early part of the season. And the Blu-ray/DVD sets won’t be coming out until September 22. So patience is key for the next while.